Joining MVI in April 2018, Ken is once again serving in ministry with his wife, Bette-Sue, as partners in the Mobilization department of MVI. 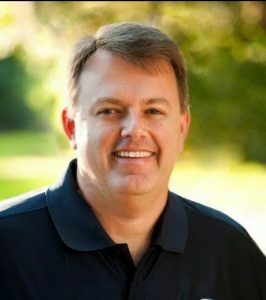 From 1986 to 2014 Ken was president of an Orlando-based youth sports ministry called ACYS, Association of Christian Youth Sports. By God’s grace and provision Ken utilized his people skills and gift of administration to triple the size of the ministry. After his retirement from ACYS in 2014 and brief time in retail Ken was looking to rekindle his passion to connect people to God. Ken stepped in temporarily to help Bette-Sue fill a need as MVI team trip coordinator. The timing was perfect. It was easy to see his gifts were a great fit for the Short-Term Ministries department where he is now the Mobilization Administrator. It is here where he believes God can best use his talents and desire to fulfill the Great Commission.